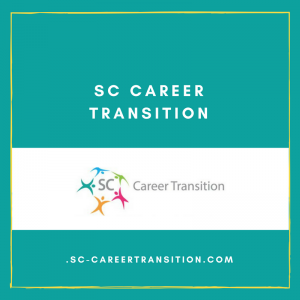 Julie is a Career Coach helping people transition into a new career after sport. She initially had a site that has become outdated and was no longer responsive or modern. She approached me to build a new site from the ground up – with new content too. Julie also required French version of the site and we were able to do that. Julie has been making strides with her networking. Julie continues to have her site cared for monthly and we are doing some updates to it regularly.